Our four-legged friends are truly part of the family. But just as they are cute, cuddly and affectionate… they also can cause a lot of grief when they have “accidents” on our carpets. When these situations arrive, it is really important to call a professional carpet cleaning service in Ottawa that specializes in Odour control and pet stain removal. The Ottawa Home Services Group are experts in Cat urine and dog urine removal. Pet urine and feces, as well as vomit contain blood borne pathogens that if not treated will rapidly grow bacteria in your carpets. This bacteria will fester and cause odors that are NOT treatable with store bought enzymes. They must be dealt with by a professional using the right products, procedures and with the training in order to achieve the results that you will be expecting. 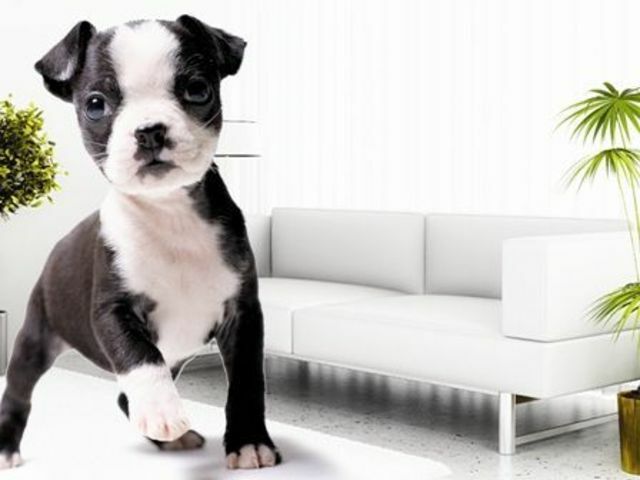 Dogs and Cats are very sensitive to harsh chemicals that many carpet cleaners use in the Ottawa area. Ammonia and strong solvents can cause your pets grief and make them ill. With OHSG, we use completely non-toxic cleaning solutions that are still equally as effective as the harsher non-green products that the majority of steam cleaning services Ottawa has working within its city. Our products smell fresh, light and clean. You will love the refreshed look and smell to your rooms and furniture. Our method to furniture cleaning and upholstery cleaning is a combination of encapsulation and steam cleaning. This allows your furniture and upholstery to be very deeply cleaned and at the same time, not being completely soaking wet. This means a lower moisture cleaning than steam cleaning alone, and faster drying time. Book your carpet and upholstery cleaning right now!